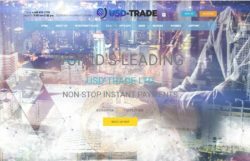 This quick review will make you understand that USD-Trade is an investment scam that you have to avoid. 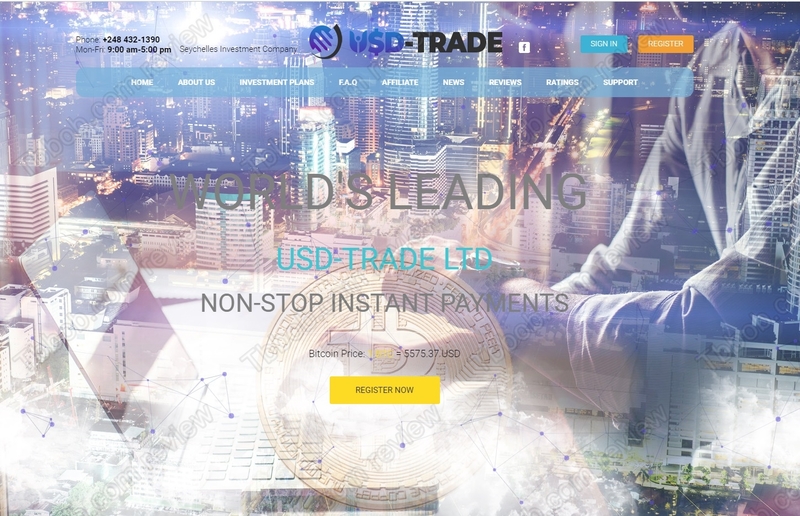 USD Trade is supposed to be a platform that can more than double your money in just 10 days. It means that it promises more than 300% net in one month. 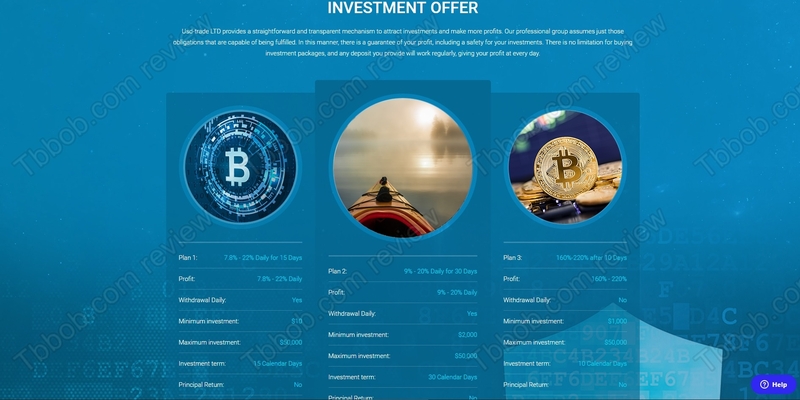 These profits are allegedly achieved in crypto and Forex trading. Is it possible? No, it’s not possible to make 300% per month in any trading sustainably every month. Only scams promise this kind of numbers. USD Trade is a scam that will just take your money and play a game with it called Ponzi scheme. This means that no real trading is going on, just a redistribution of money they got from deposits. Such a scheme is of course illegal and destined to fail, because no new values are created. Besides, USD Trade is not a company authorized to provide investment services, so it is illegal since the beginning in most countries. This type of scam usually lasts for a few weeks or months and then disappear. It goes without saying that you should not put any money into it. USD Trade is a Ponzi scam that is going to lose a lot of money, stay away from it! If you want to do real financial trading, start on a free demo with a regulated broker. Only when you understand the risks and have a solid strategy you can start trading with real money.